The cafe is getting an update to its Cafe policies and changes. for any inquiries, or to place an order. All emails will be returned within 24-48 hours. All cake, cupcakes. and cakepop flavors are still available. My name is LaShonna and my love for sweets --no wait-- my OBSESSION with sweets---stems all the way back to when I was a little tot. The sweet tooth came honest from both my mother and grandmother. 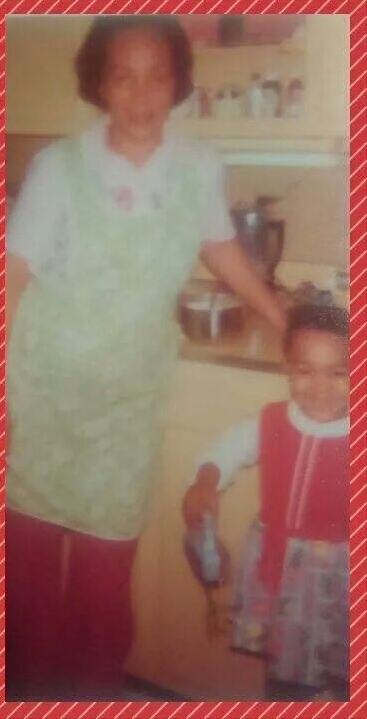 I was always in the kitchen with my dear Granny, cooking and baking up a storm. She was an amazing cook and she made sure that I always had my apron on, ready for learning:) As I grew older, I continued to stay in the kitchen under my Granny and my Mom, who by the way is also an amazing cook, and can bake some pretty delicious stuff!! I can taste the caramel cake and lemon glaze cake just thinking about it..... All those years of being in the kitchen with the both of them, stayed in my memory bank. When I started cooking and baking on my own, I was doing a lot of it by memory, which came as a bit of a surprise because I thought I would be burning pots and pans trying to cook like my granny and mom. Fast forward to this cupcake thing....the "birth" of LaSinful Cupcake Cafe.... Sooo, my employer relocated our Chicago office all the way down here to West Palm Beach, just shy of three years now. Imagine our shock settling in to a place that is pretty much a polar opposite of our beloved Windy City. Working with my small night crew (yes, we became night shift vampires), doing birthday parties, potlucks, and "just-because" nights, I started bringing in my cupcakes for the team to enjoy. To me, my baking has always just been baking. It's something that I love, something that relaxes me, and something that I love to see others enjoy. I started receving hints from my coworkers who started looking forward to what cupcake I was bringing in next. This of course challenged me to bake different flavors each time. That soon led to "you need to sell these", to "you really need to open a shop or something", to "LaShonna, when are you going to open a cupcake shop?".. Seeing as we all have day jobs, I really didn't consider it seriously, and didn't put much more thought into it. It's already March 2016... time surely does fly. Updates are almost complete and I will be back with a fresh post very soon! Thanks for your patience. 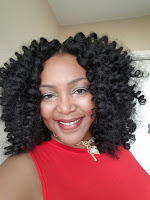 Follow my weekly posts by Email! Design by Chic & Sassy. Powered by Blogger.